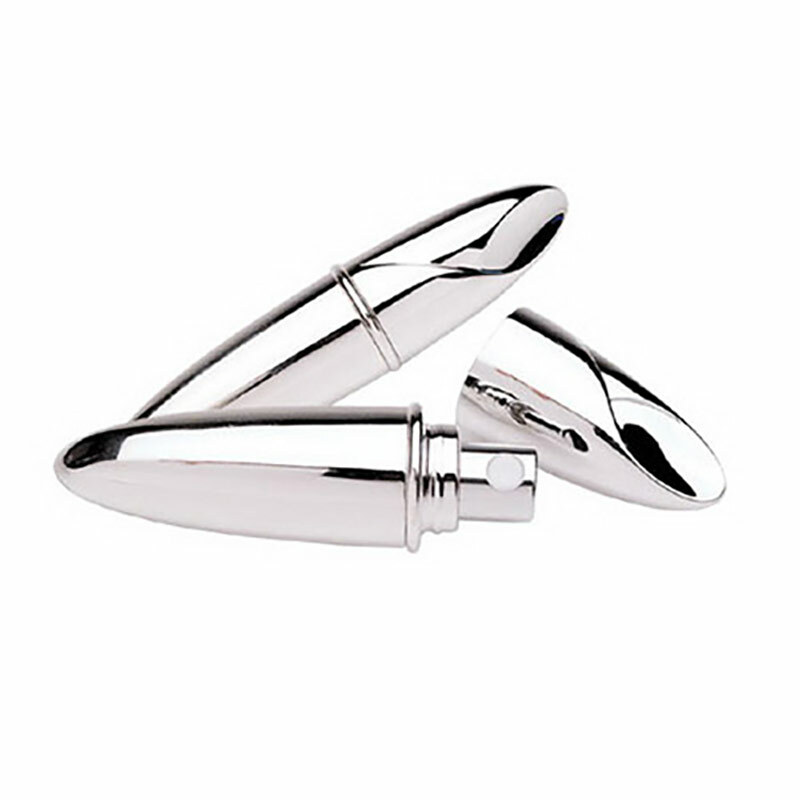 A discreet and highly stylish silver plated perfume atomiser in 'bullet' shape design, ideal for your purse or handbag. Featuring a removable cap with swirl design. These ladies accessories are perfect for engraving as corporate gifts or merchandise, and are offered with FREE ENGRAVING from Business Gifts Supplier.